Mortal Kombat 11 is coming. This is a game people have wanted for years. Back when Injustice 2 was announced, people were probably hoping and wishing the hints leading up to it would somehow result in a quicker Mortal Kombat installment. But on April 23, 2019, the time will actually come again. We’ll step into the goriest and most brutal fighting ring out there. But for now, let’s speculate about what should happen with this game. So far, four characters have been revealed. 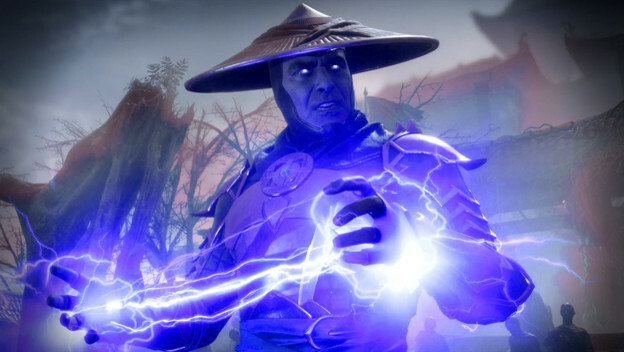 Dark Raiden and Scorpion starred in the reveal trailer at The Game Awards 2018. Shao Kahn has been announced as the pre-order incentive. A mysterious, bald woman next to an hour glass showed up too. But these seven should also maybe appear in the next game!